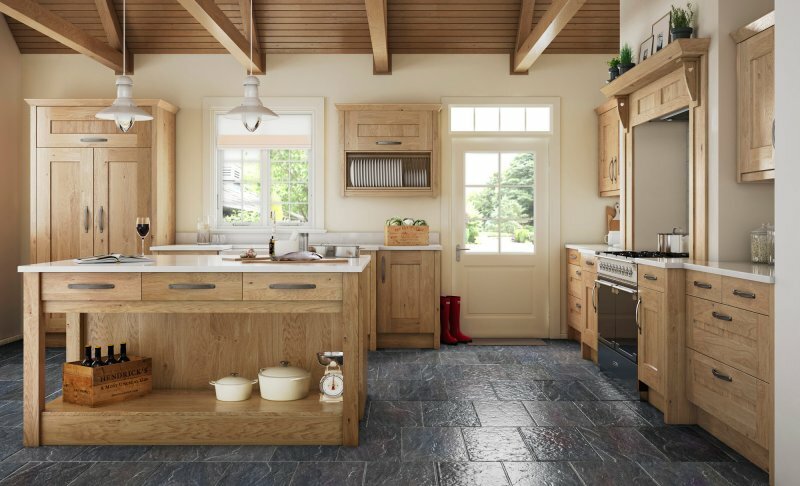 Clonmel Knotty Oak is a chunky shaker door consisting of a solid laminated frame with oak veneered center panel. 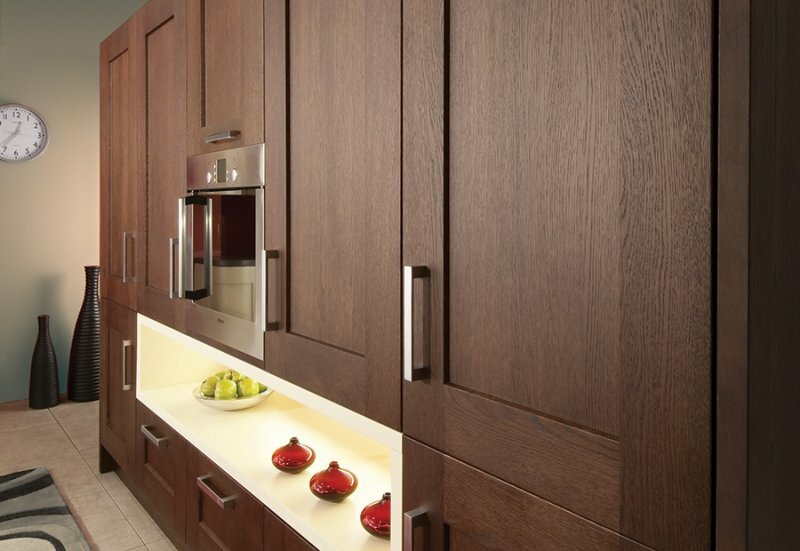 There will be a variation in grain structure from door to door, with light and dark areas merging to enhance its appearance. 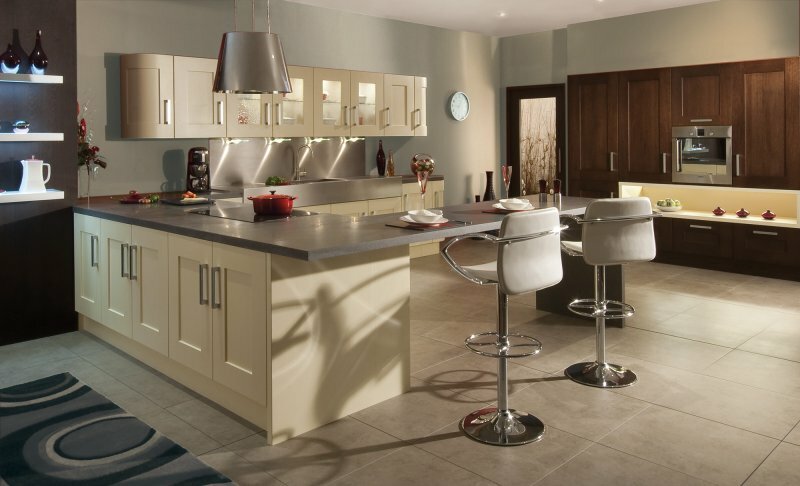 Clonmel is available in knotty oak and painted. 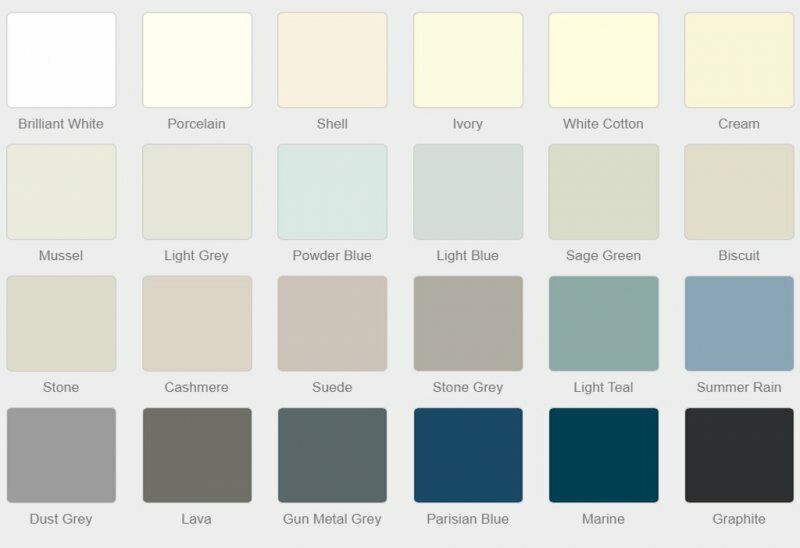 We are able to paint match to any Farrow and Ball colours along with the standard Stori colours. 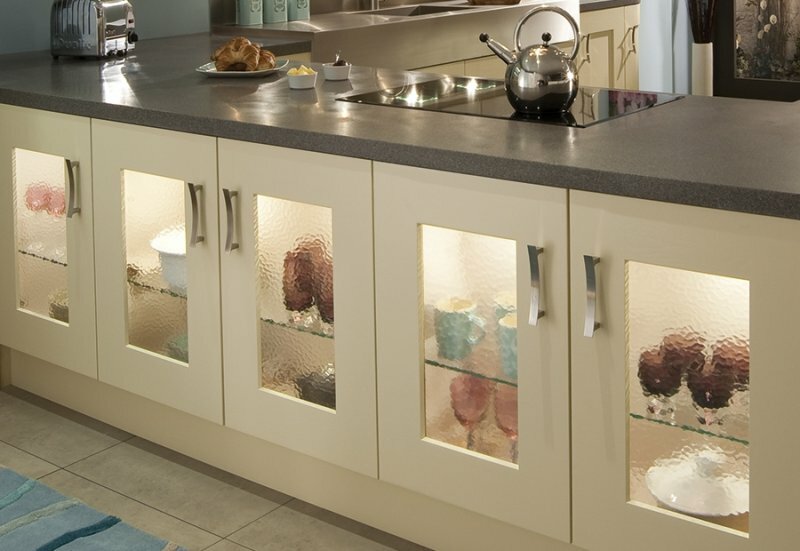 Clonmel Oak painted frames with Flemish glass can be utilised in many different configurations to create light and space. 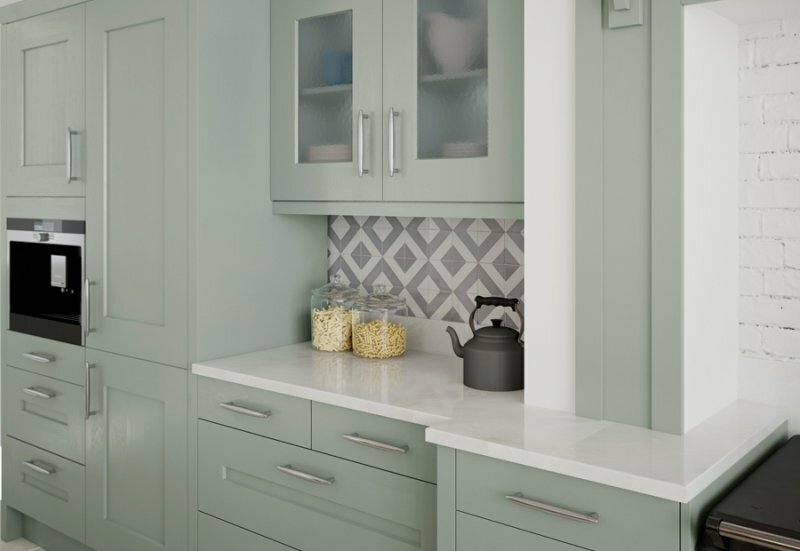 Choose a contemporary chrome door handle to compliment the look. 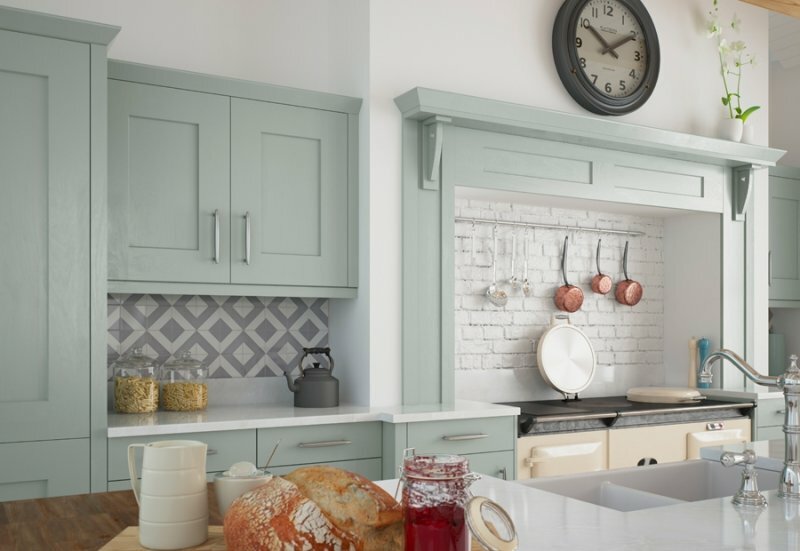 The quintessential overmantle within the Clonmel range can add a touch of traditional luxury to your kitchen space. 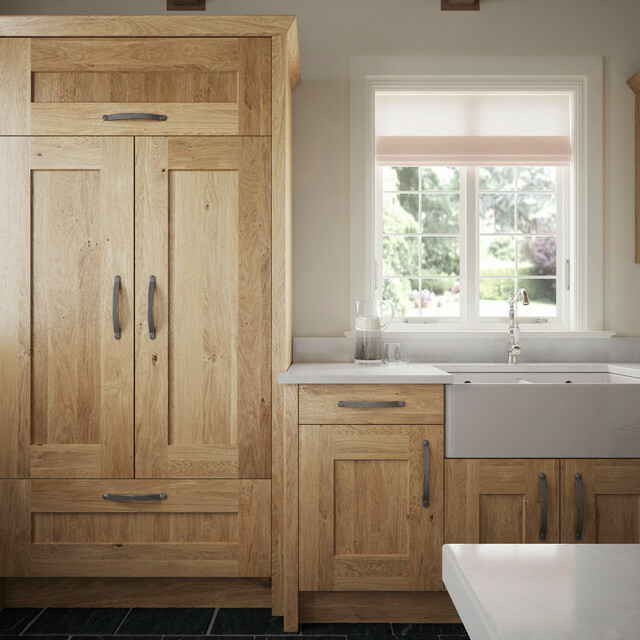 Clonmel Stained Oak & Painted is a chunky shaker door consisting of an overveneered hardwood frame and oak veneered centre panel. 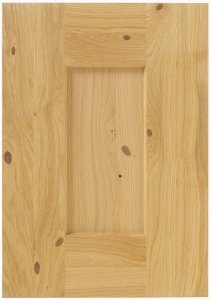 There will be a variation in grain structure from door to door, with light and dark areas merging to enhance its realistic appearance.